Concluding the ceremony, members of the community including residents, business owners, elected officials, and Walgreens’ staff mingled and enjoyed food and beverages while checking out the new Walgreens. Walgreens is located at 1306 Military Rd, Niagara Falls, NY 14304. 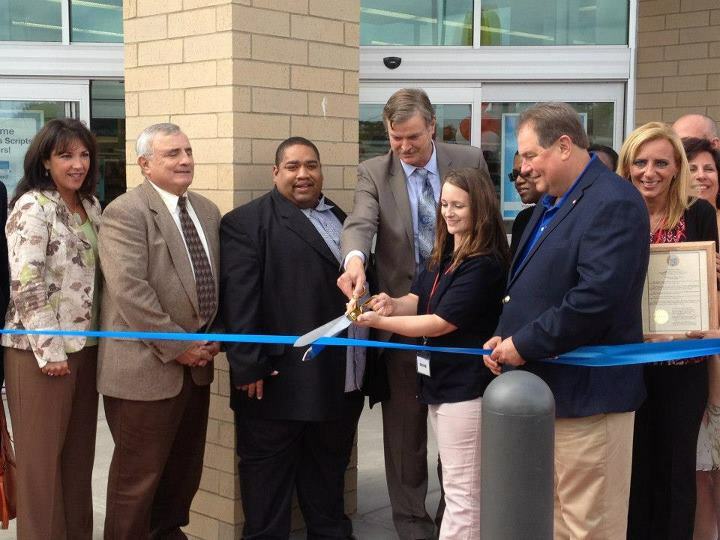 Pictured from left to right, Deanna Alterio Brennen, President & CEO of Niagara USA Chamber, William Ross, Chairman of Niagara County Legislature, Owen Steed, Legislator District 4, Paul Dyster, Mayor of Niagara Falls, Sandra Yarwood, Walgreens Store Manager, John Ceretto, Assemblyman District 138.